- Uniquely designed wave shape on the side of the lid. - Two-piece lid design to cover the rim of the bottle. 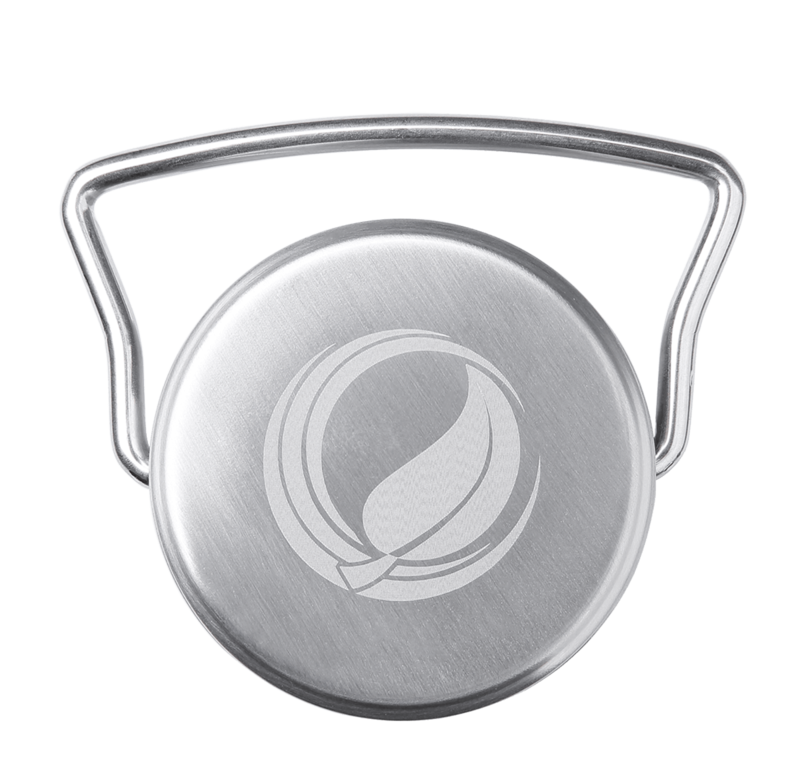 - 100% stainless steel lid to give a more natural clean look. - Solid stainless steel handle with a special shape that is more comfortable for you to carry. - Laser logo printing on the top of lid. - High-quality silicone seal from Germany. 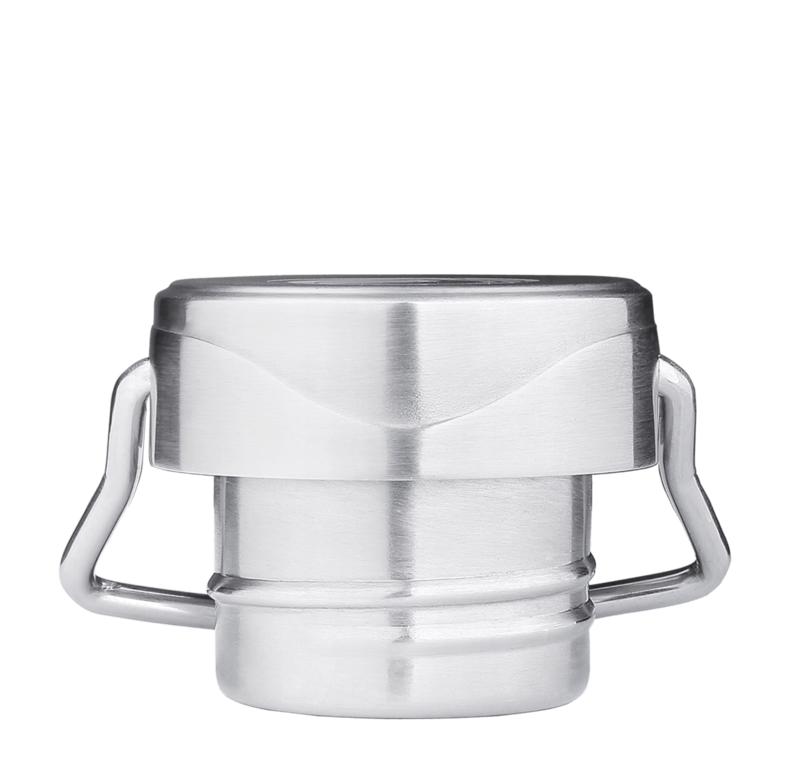 The ECOtanka stainless steel 44Wave lid is made from 304 stainless steel. - The main body top and bottom is made from 304 18/8 stainless steel. Origin: China. - The solid handle is made from 304 18/8 stainless steel. Origin: China. - The silicone seal is of a high-quality food-grade silicone. Origin: Germany. 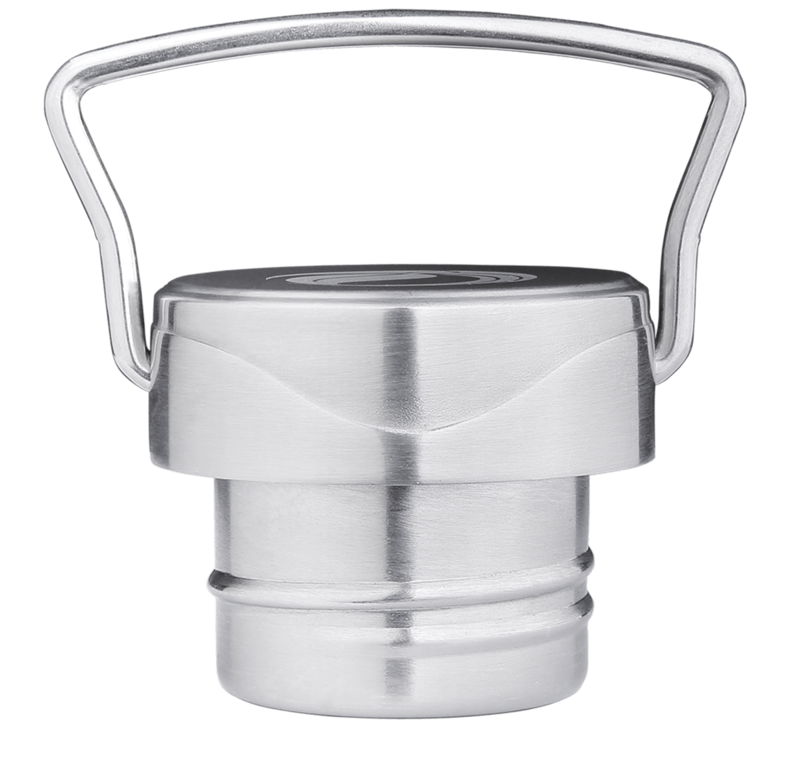 This lid is BPA, BPS, BPF FREE also is free from Antimony (sb), DEHA, DEHP & Phthalate. 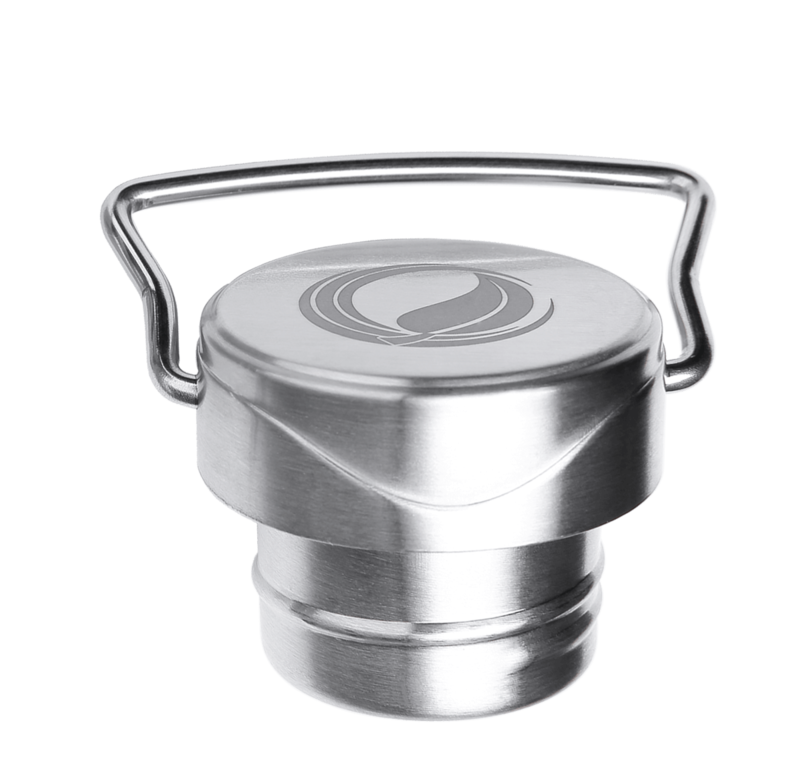 ECOtanka stainless steel 44Wave lid is a very-easy-to-care lid, simply wash and rinse well the same as for your dishes. This lid should not be put in a dishwasher. Due to the 2 handle holes in the side of the lid, this lid should not be submerged under water. The packaging for all ECOtanka products are 100% Plastic-FREE and environmentally-friendly. From Factory to End Consumers, Less Packaging Waste. To learn more about our packaging, pleae click here. through our global directory system.